Yap Wai Yip has been reappointed as Group Financial Controller of Axiata in November 2016 after his overseas appointment as part of the Group’s senior talent rotation programme. His initial appointment was Group Financial Controller back in 2008. In April 2014, he took office as Chief Financial Officer of Robi Axiata Limited in Bangladesh. Wai Yip was acting CFO of Sri Lanka subsidiary in 2010 and acting CFO of Axiata Group Berhad from November 2010 to May 2011 and from January 2017 to March 2017. Wai Yip had held directorships at several subsidiaries of Axiata Group Berhad including Cambodia, Pakistan, and Mauritius. He was the Chairman of Board Audit Committee at Smart Axiata and was a member of Board Audit Committee of the subsidiary in Malaysia and Bangladesh. He currently holds directorships of subsidiaries at Pakistan, Bangladesh and Thailand. 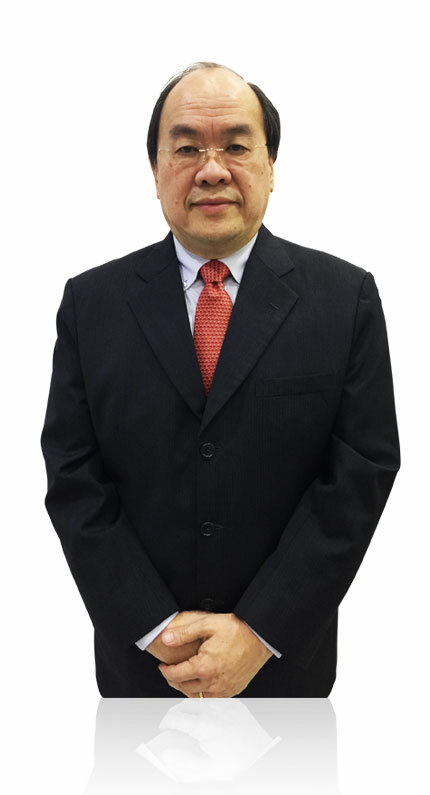 Wai Yip has over 32 years of working experience of which he spent more than 24 years in IT industry and for the last 9 years, in the telecommunications industry. His roles covered Asia Pacific region, covering all ASEAN countries, Greater China region, Korea, Japan, Australia/New Zealand, India, Bangladesh, and Sri Lanka. He was the recipient of several awards from accounting professional body, regional shared services group, and an IBM patent of an IT application. He is a Fellow member of Chartered Association of Certified Accountants, United Kingdom; Chartered Accountant member in Malaysian Institute of Accountants; and a graduate of Institute of Chartered Secretary and Administrators, United Kingdom. 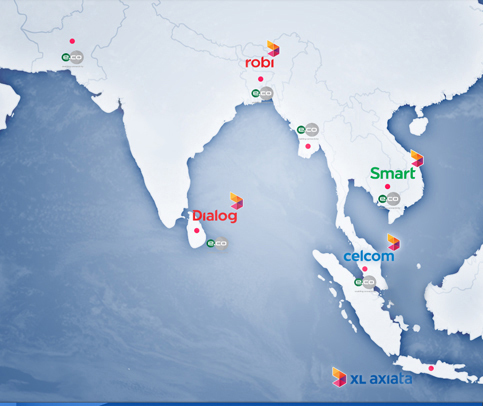 Explore the Axiata brand across 10 countries in Asia.